I have just started to learn to climb. I am in my mid fifties. 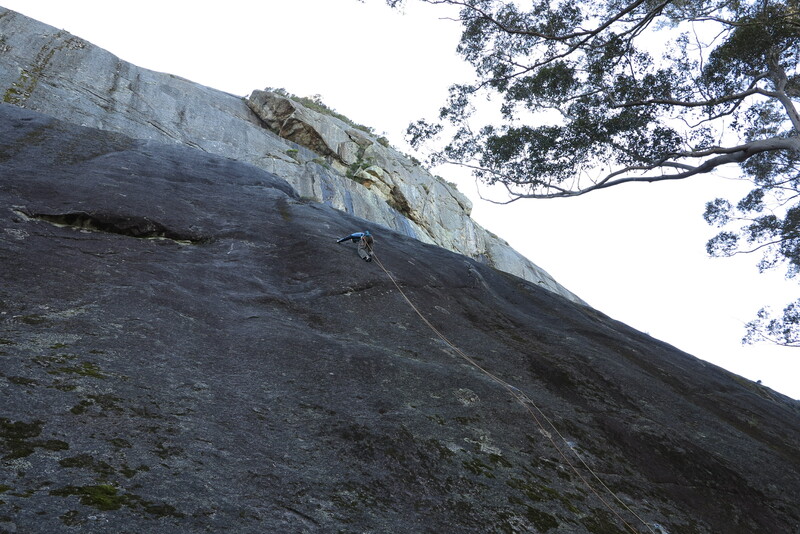 I have a 19 yr old son who is a climber but he lives in NSW. I have an 11 year old son who is interested in learning to climb with me. Would joining the club help us learn or is the club more for experienced climbers? Is there a deliberate teaching learning focus or would we be better looking elsewhere for the teaching/instruction we need? this isn’t really the right place to ask your question – you should have used one of the forum pages. As far as I know, CAWA doesn’t provide training due to liability issues, although they do sometimes arrange courses at discount prices through some of the commercial training providers. Your best bet if you want to do a course is to contact one of the commercial training providers directly. However CAWA does welcome new and relatively unexperienced members, but I understand that people that participate in CAWA trips and events do so at their own risk and are deemed to be responsible for themselves. If you have a look elsewhere on the CAWA webpage you’ll find more information about this. I believe that Hamish responded to this query by email. But if he didn’t, please email me at denar@climberswa.asn.au as I don’t have any contact details for you. If you have any questions about the club the best way to have them addressed is to email the committee or me directly. The general email is cawa@climberswa.asn.au. This way we can ensure you get the most accurate and up to date information. It is true that we have been quite restricted in regards to offering training directly, but this may change very soon. I am not in a position to say a lot more about it just yet but it’s looking promising. However, we always recommend that people transitioning to the outdoors from indoors in particular, undertake a course or two with commercial providers.